Our moving and storage company is Toronto’s fastest growing provider of on-demand self-storage container units. We strive to meet your every demand for portable storage units. Whether temporary, mobile, trucked or stored, our portable storage containers are a great choice. 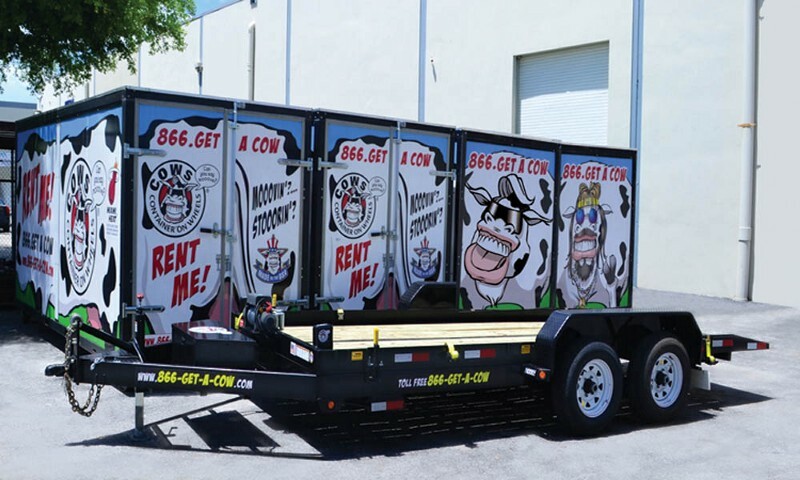 Mobile storage rentals have become a popular option in recent years, especially because they offer convenience and affordability. 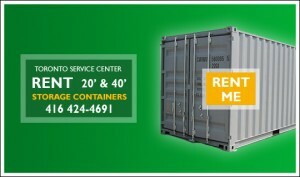 Self-Storage container rental solutions eliminate the need to travel to the storage facility if stored on your premises. Instead of renting a self-storage unit and having to take your belongings to the unit and unload them there, the mobile storage unit is brought to you, packed and delivered to a place of your choice. You can count on our moving company for greater ease and convenience. We deliver the portable storage container, you pack it or we can and we will pick them up and deliver them door-to-door or deliver them to our climate-controlled storage facility for safe storage. Our self-storage container rentals are less expensive and more convenient than self-storage or warehouse space rentals and is the best short-term storage solution for all your needs.